If you’ve only been dabbling in LinkedIn, now is the time to make a concerted effort. And even if you think you have a handle on using LinkedIn to generate leads, here are two tips to get a jump on the competition that you may not know about. Connecting with qualified prospects took a giant leap forward recently thanks to the integration of LinkedIn with Office 365. The integration offers two new advantages to using LinkedIn. First, LinkedIn widgets now show up in Outlook email. Given the high popularity of Outlook with many businesses, more professionals will be joining LinkedIn, or interacting with it to update their profile, read posts and respond to messages. This will encourage sales professionals to reach out to clients and prospects as more decision makers join LinkedIn, because it will always be top of mind whenever they use their email. Second, LinkedIn users will be able to find more information about professional contacts without ever leaving Office 365, given that LinkedIn data has now been routed to Office 365 profile cards. The result: as soon as you establish an email link with a business decision maker, their information shows up in your Outlook inbox, enabling you to better prepare for a sales call. More and more, buyers get upset if they feel they’re being approached generically—or that a sales rep doesn’t understand their business. Having their information drop right into your Outlook prevents that from happening and boosts your chances of closing a sale. 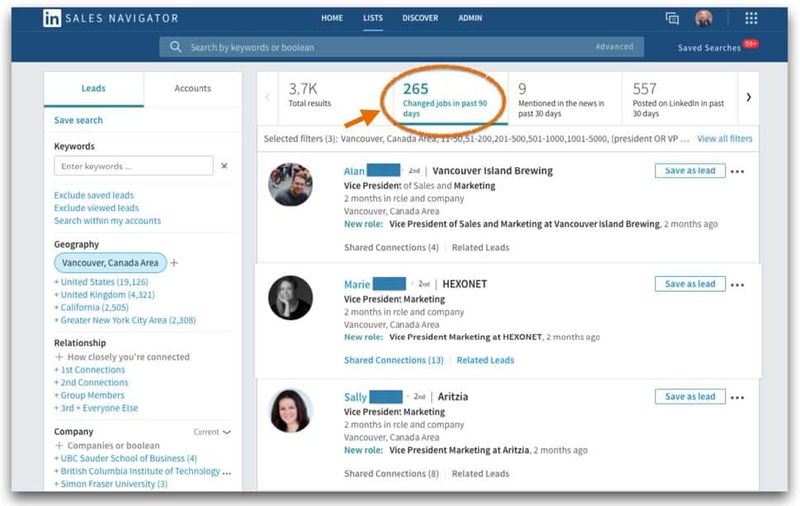 The ability to save searches on LinkedIn’s Sales Navigator platform lets you pinpoint your target audience with specific criteria, such as job title, industry and location. But you may not know that once a search is saved, if someone meets the criteria for that search and changes jobs or gets a promotion, you’ll know about it right away. Remember, statistics tell us that 50 percent of sales go to the first salesperson to contact a prospect. 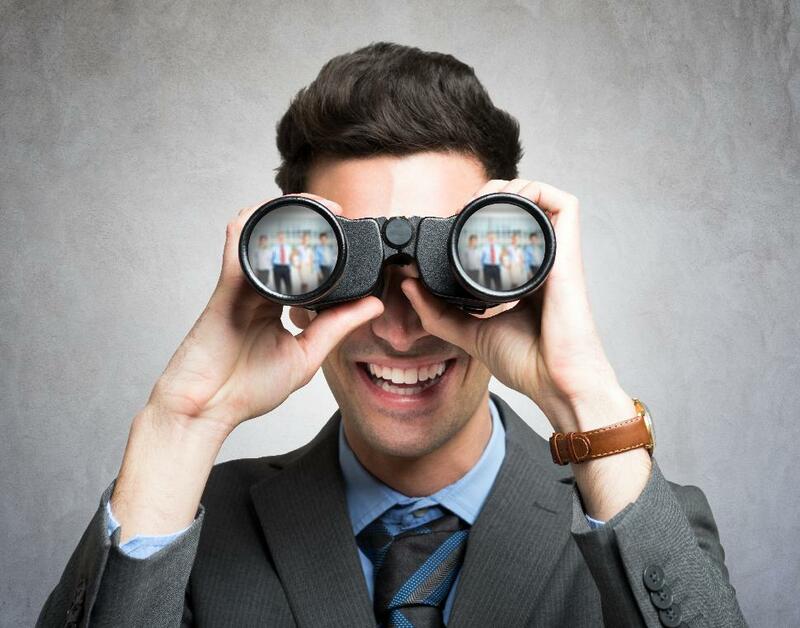 Given this information, having the ability to track when your prospects move into a decision-making role is a game changer if you take advantage of this intel in your sales process. After all, those getting a promotion are probably also getting raises or a bigger budget, which means more money to hire you or buy your product. Also, newly hired decision makers are 10 times more likely to make a purchase decision than established ones. So by staying on top of these changes in your network, you’ll have timely information at your fingertips that will allow you to reach out and connect with your prospects at the right time. 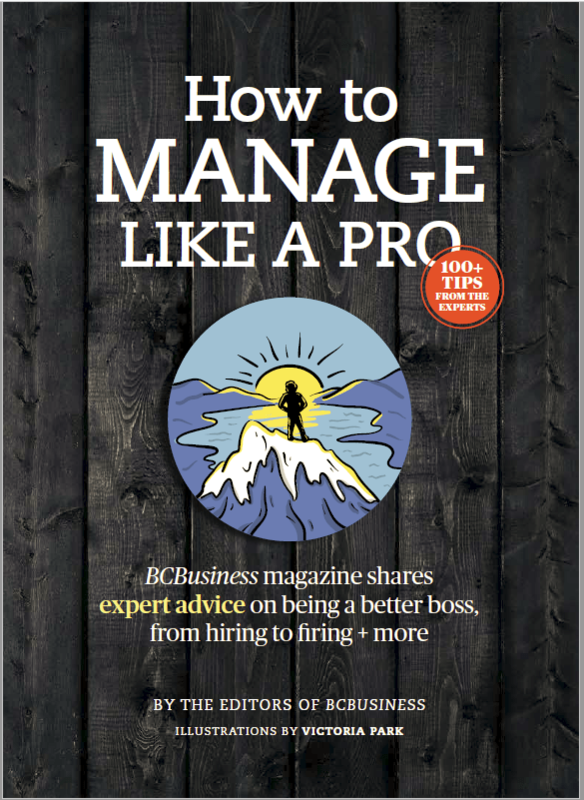 And because business decision makers change roles at a rate of 20 per cent a year, that’s a lot of new prospects who will be showing up on your LinkedIn doorstep without you having to do any extra work. The fact that you’re reading this article already gives you a leg up on the competition. The next step: take advantage of these two tips by connecting with your prospects so they’re aware of you, what you do, who you help, how you can help them, and how they can find out more info about the products and services you offer. 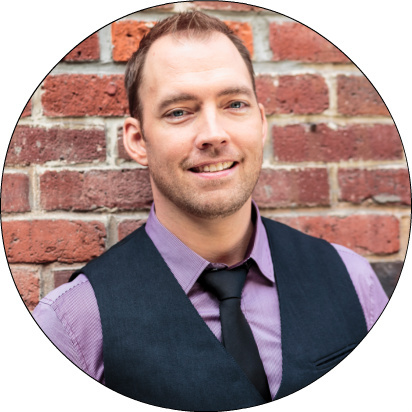 Trevor Turnbull is CEO of Vancouver-based Linked Into Leads and founder of the 30 Day Sales Machine online training and support system and the LinkedIn Accelerator Program. For more information on how you can leverage LinkedIn for your business, click here.